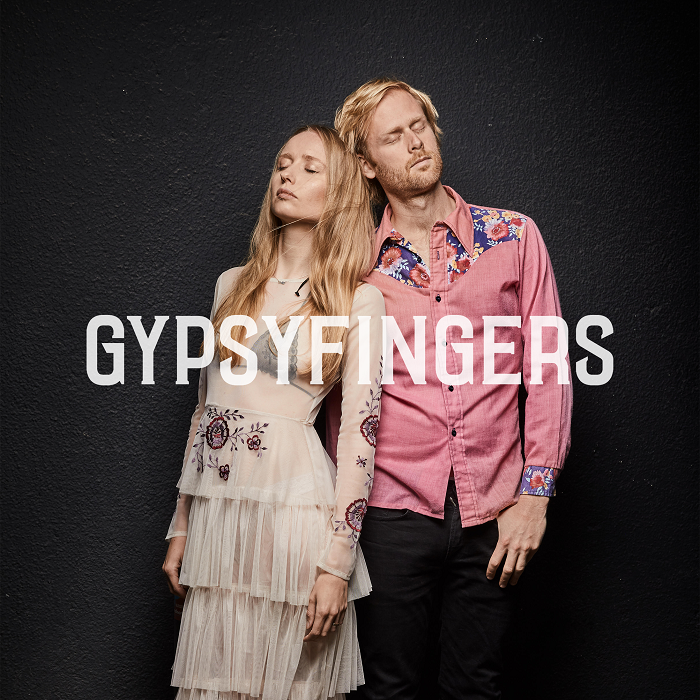 Folk-pop duo GypsyFingers see out the summer in style on latest single Hey Maria. Though we may have had an massively un-British summer this year, there’s no doubt that the nights are starting to draw in and the weather’s already turned. That doesn’t mean we can’t enjoy one last sun-kissed hurrah however, and this year that comes courtesy of GypsyFingers. Comprised of songwriter Victoria Coghlan and producer Luke Oldfield (Metronomy, The Wytches) Gypsyfingers are a folk-pop duo for whom such a label only loosely fits. More from GypsyFingers can be found on their Facebook, Twitter and Instagram.